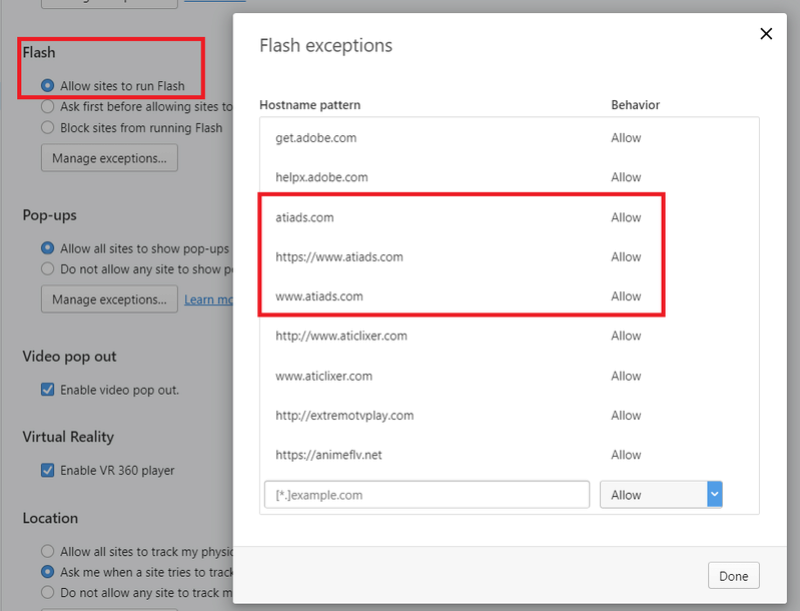 @ceedee This is the expected behavior, except for the 'hard to see' part. 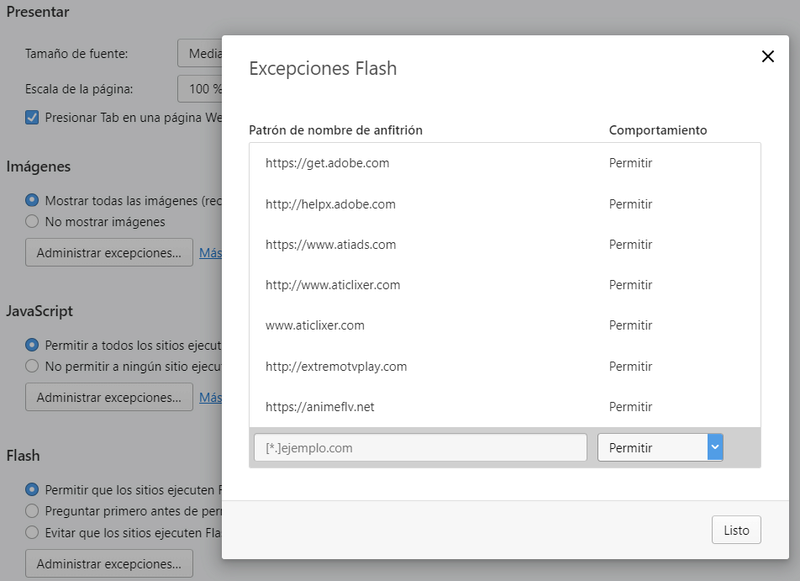 The image in helpx.adobe.com doesn't give me an option to click to enable. 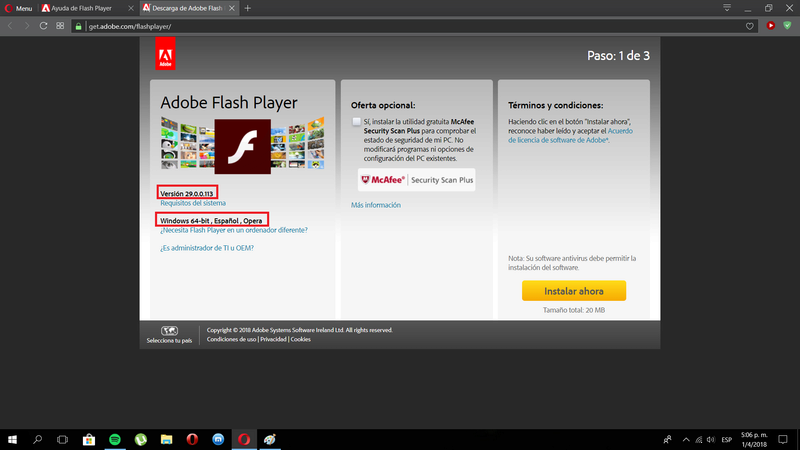 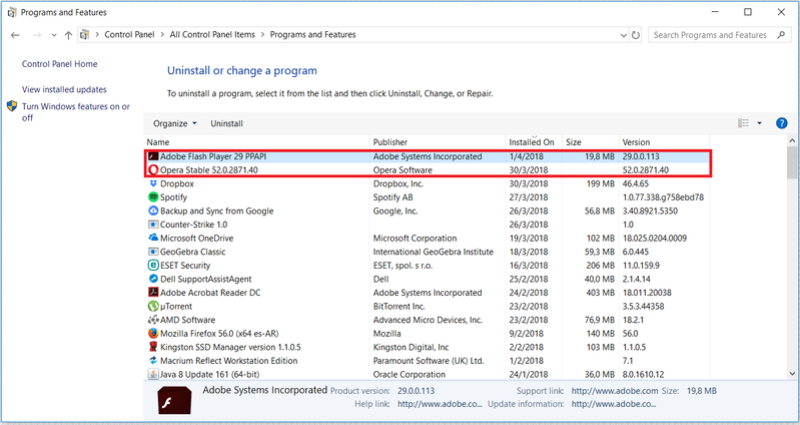 Using whatismybrowser.com , it says that flash is not installed or not enabled.